Much of the basketball world is currently focusing on the 2019 playoffs, although the postseason is not the only story emerging from the league. 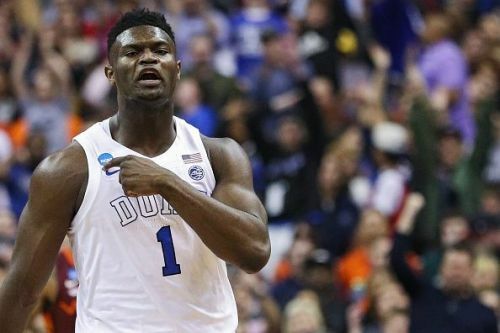 Teams are also gearing up for the upcoming draft and potentially pivotal offseasons, and here we will take a look at all the latest NBA news you need to know for April 16th. 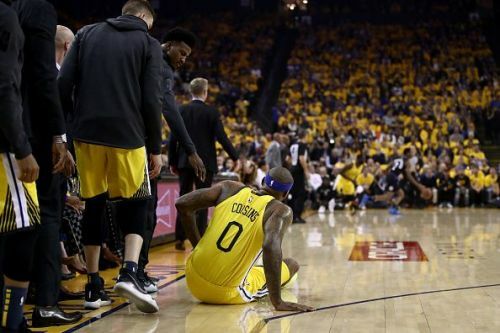 The Golden State Warriors are fearful that All-Star center DeMarcus Cousins has suffered a torn left quad but won't be certain until an MRI examination on Tuesday, league sources told ESPN. His latest injury comes just months after he recovered from a torn left Achilles. The Achilles injury kept him out of action for an entire year, while also restricting his ability to land a huge contract during 2018 free agency. With Cousins' participation for the remainder of the season now in serious doubt, Steve Kerr will be forced to turn his attention to either the veteran Andrew Bogut or the much younger Kevon Looney.